We’re hosting six live pitch events this year. For more information on these pitch events, check out our guide to live events (or look over the specific rules below). The submission period will last from Tuesday, February 5 to Thursday, February 7. However, please note that this is not the window for each individual pitch event. Submissions will only be accepted for a single 24-hour period, three days before each pitch event. 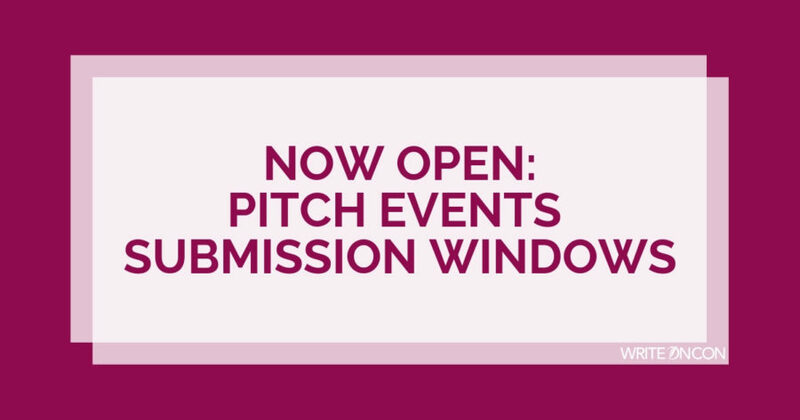 So the submission window for the first of our pitch events (for Friday, February 8) will be on Tuesday; pitches for Saturday, February 9 will be accepted on Wednesday; and pitches for Sunday will be accepted on Thursday. Excited to begin 2019 PB submissions with a SHAKEUP ? ?and a little Pop!